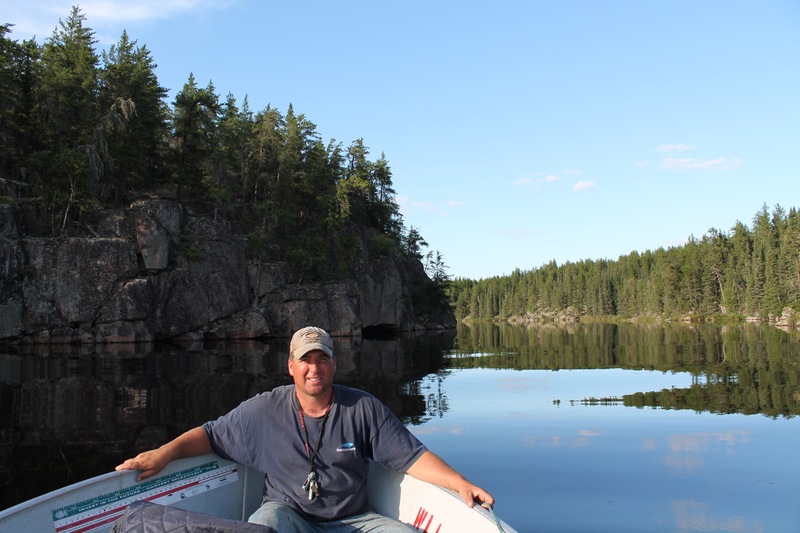 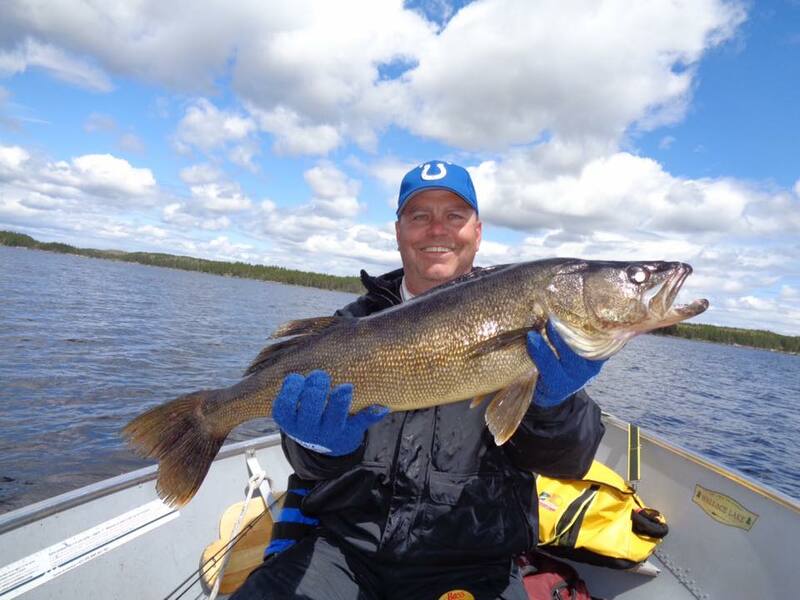 FISHING AND HUNTING ADVENTURES WITH WALLACE LAKE LODGE AND OUTPOST CAMPS. 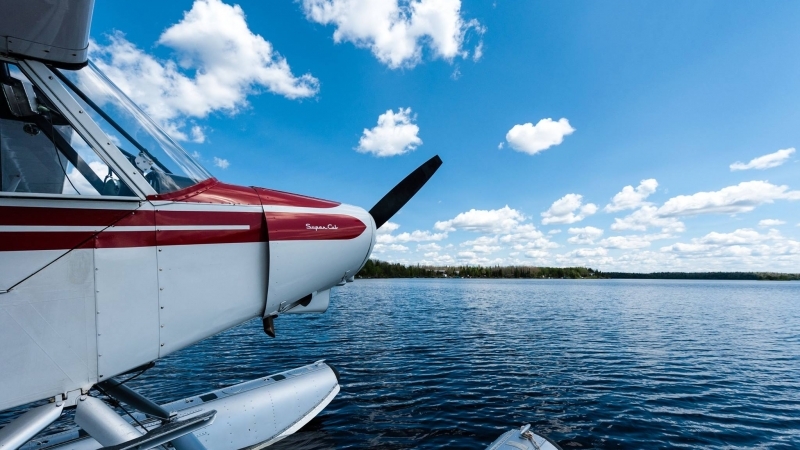 EXPLORE 5 COMFORTABLE WILDERNESS FLY-OUT DESTINATIONS, OR STAY AT OUR MAIN LODGE. 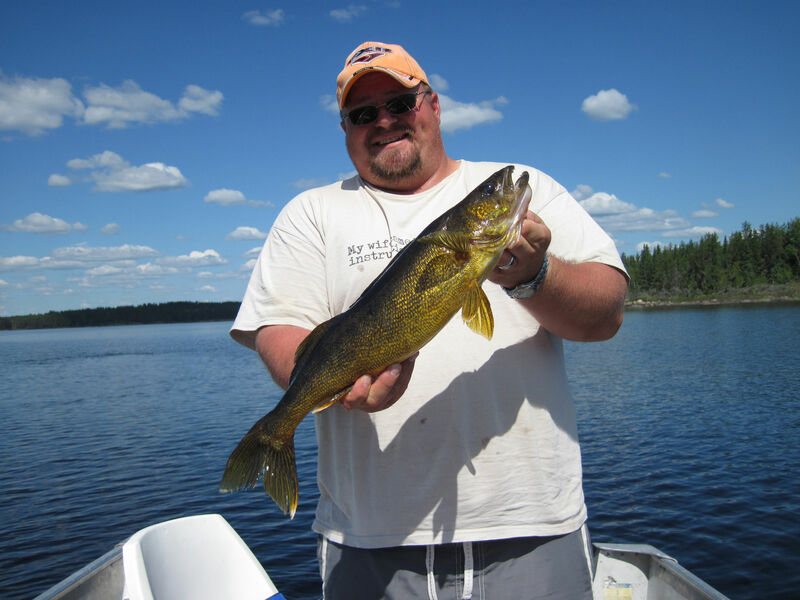 MANITOBA'S BEST FISHING IS RIGHT HERE. 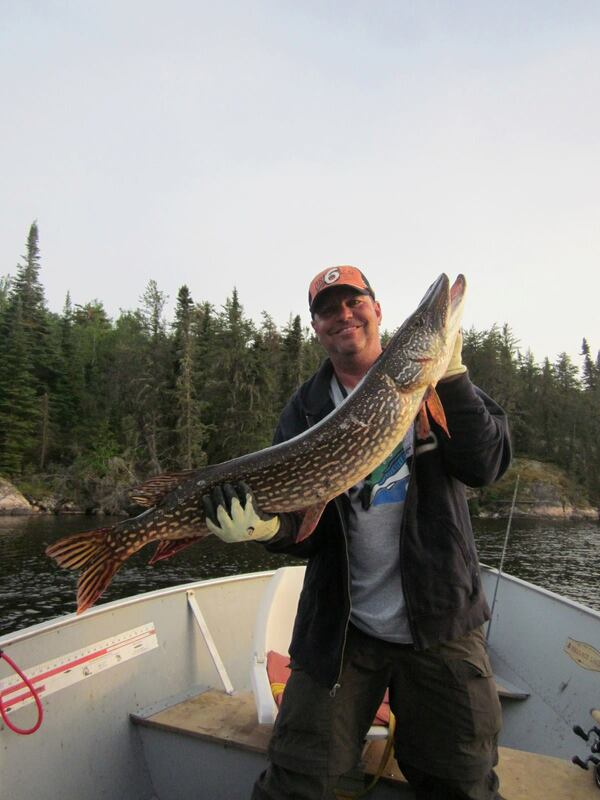 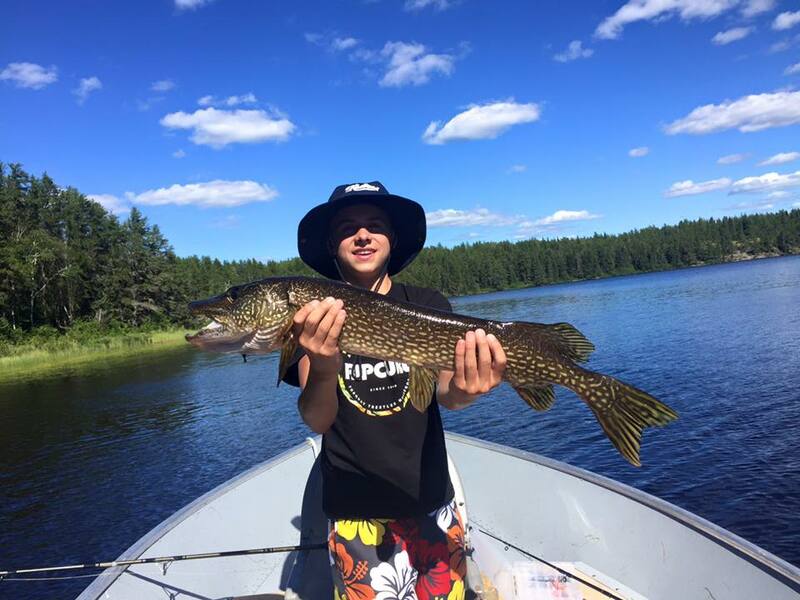 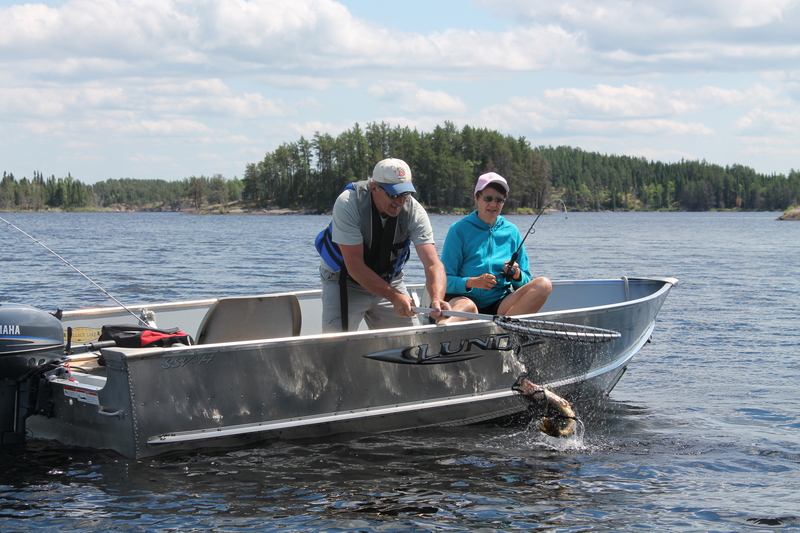 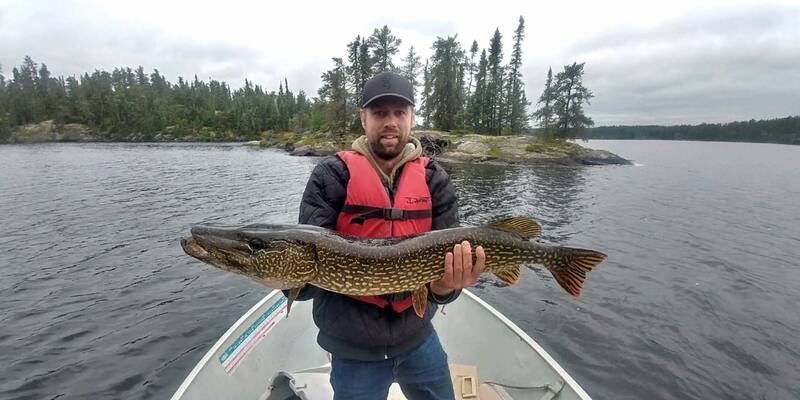 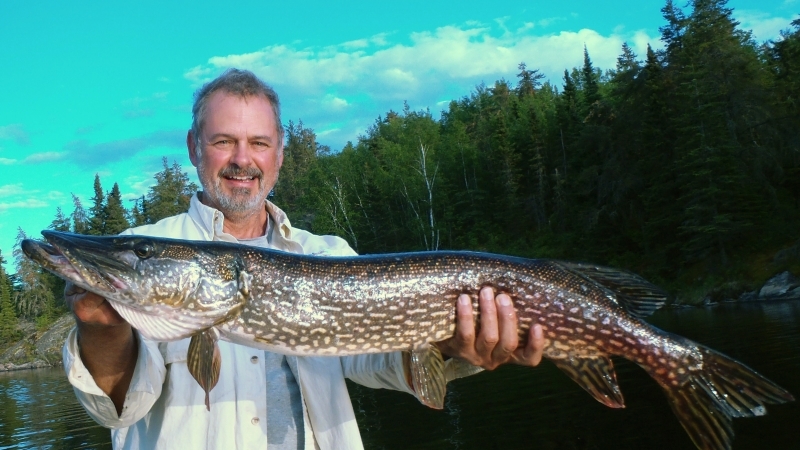 CATCH AND RELEASE TROPHY NORTHERN PIKE AT ANY WALLACE LAKE OUTPOST DESTINATION. 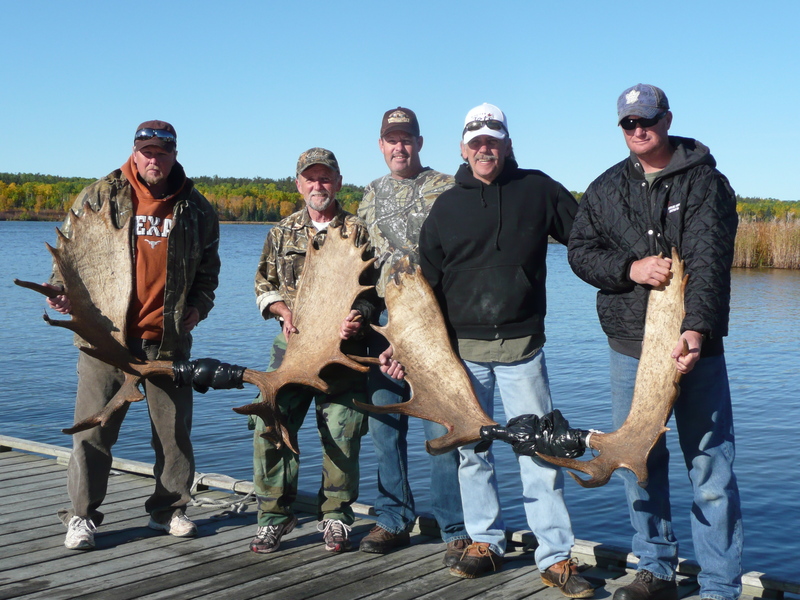 CANADIAN RESIDENT MOOSE AND NON-RESIDENT BEAR HUNTS. 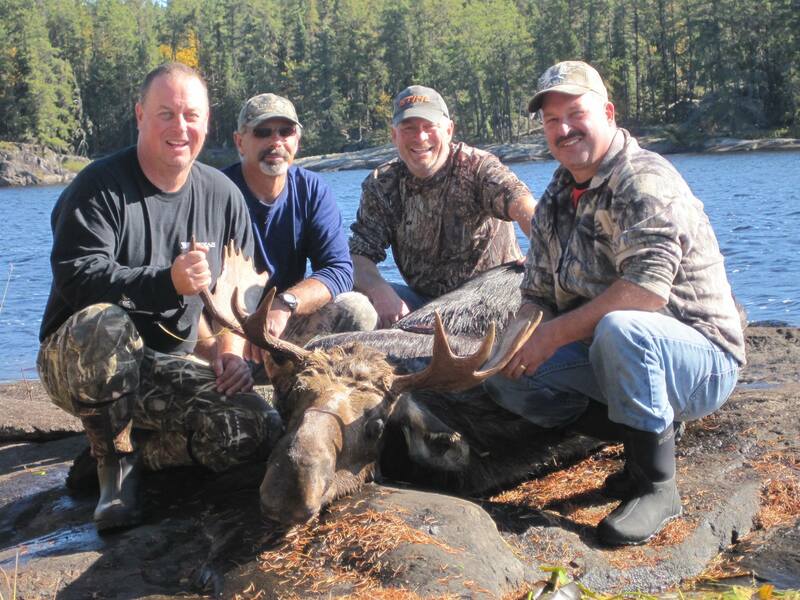 EXCLUSIVE REMOTE HUNTING, WITH HELP FROM A PROFESSIONAL. 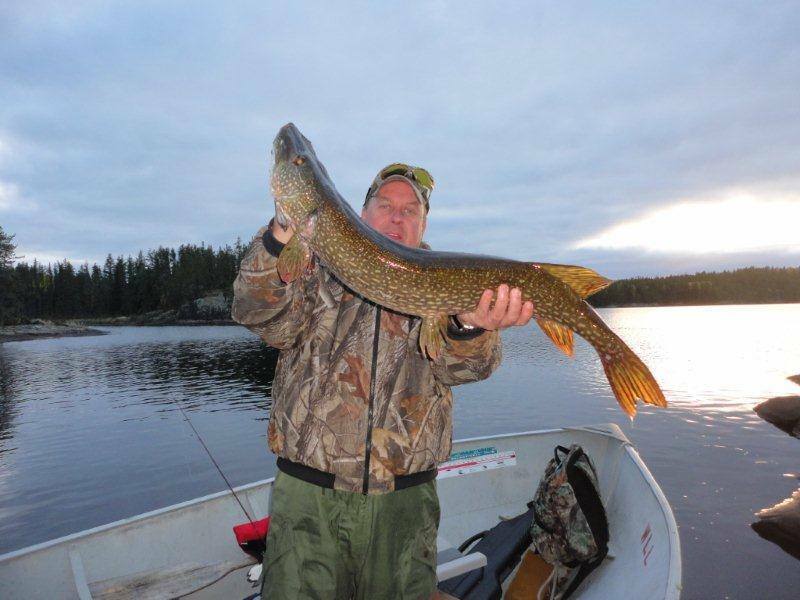 EXPERIENCE OUR CANADIAN WILDERNESS FRONTIER. 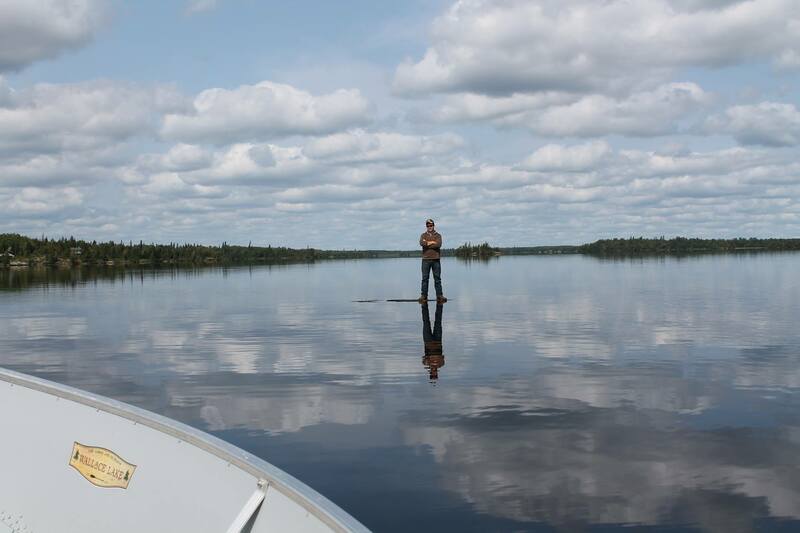 WE INVITE YOU TO EXPERIENCE THE TRIP OF A LIFETIME. 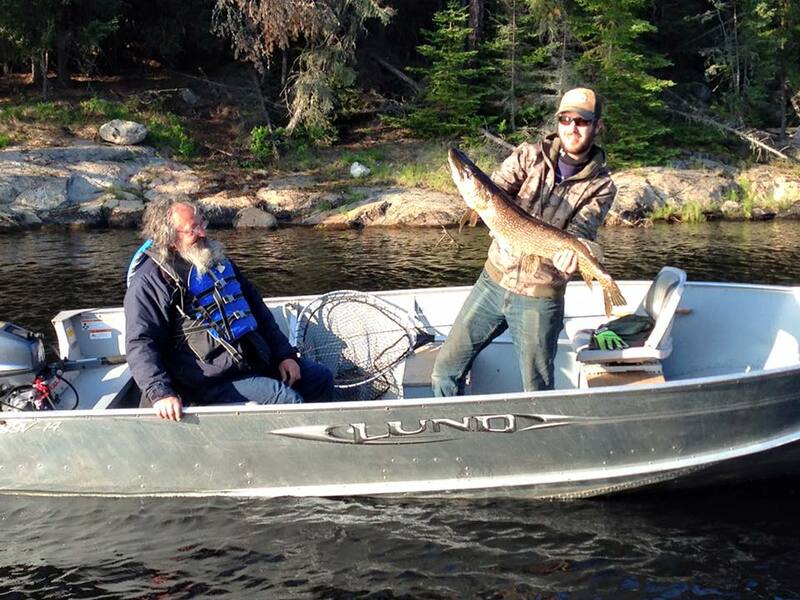 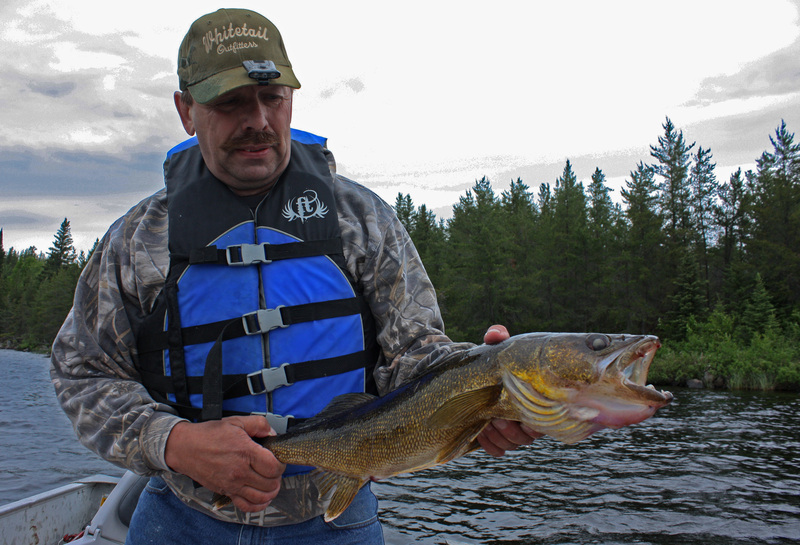 Fishing and Hunting adventures in Manitoba Canada with Wallace Lake Lodge and Outpost Camps. 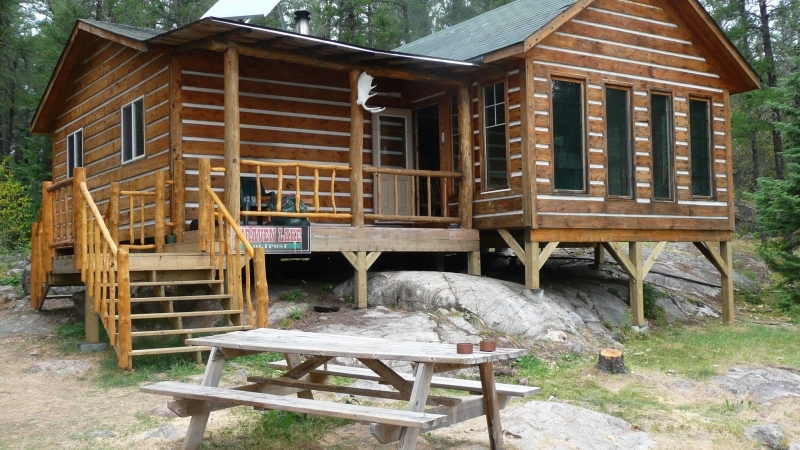 Experience our Canadian wilderness frontier. 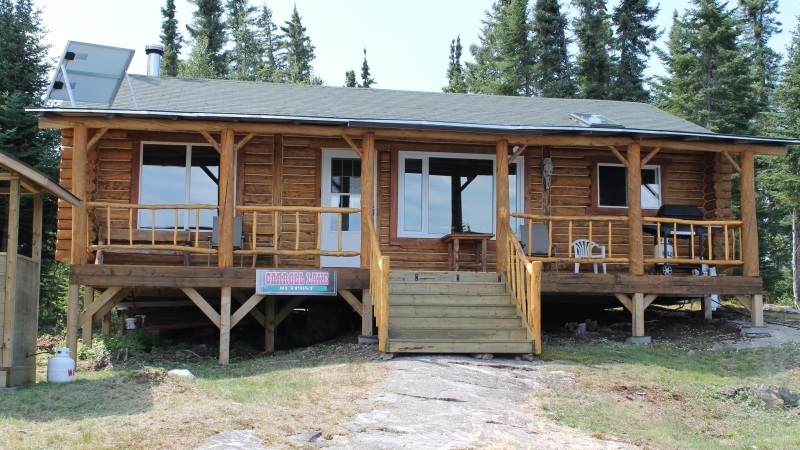 Welcome to Wallace Lake Lodge & Outposts. 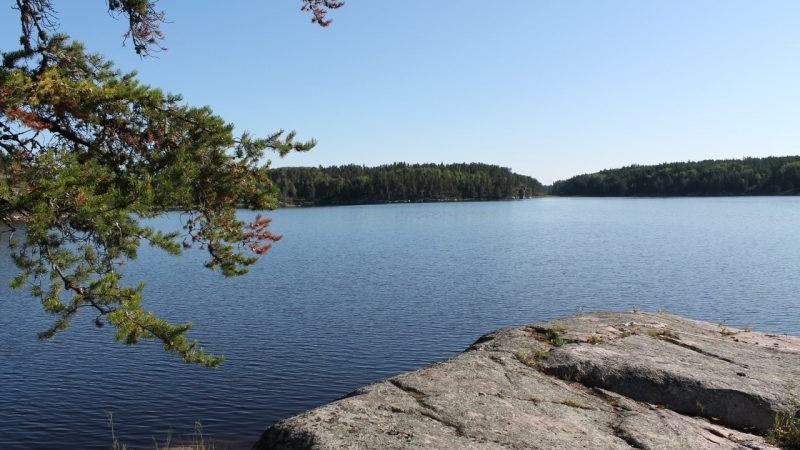 You’ve arrived at the edge of Manitoba’s last undisturbed wilderness frontier in Atikaki Provincial Wilderness Park. 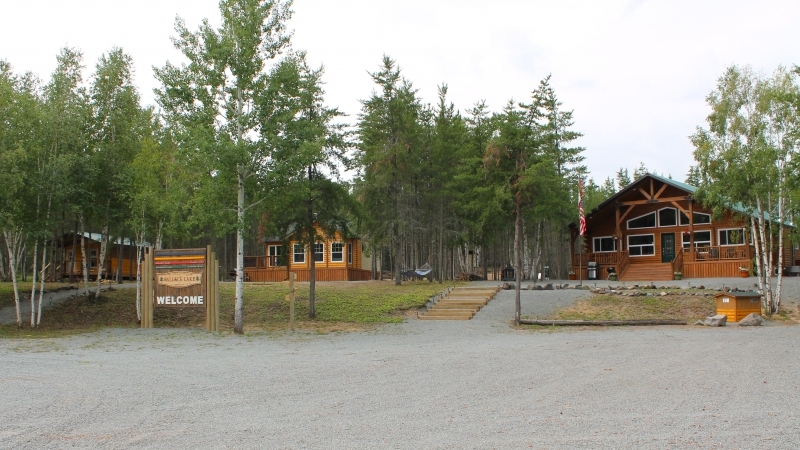 Wallace Lake Lodge is located at the last drive-to entry point into this pristine and historic area. 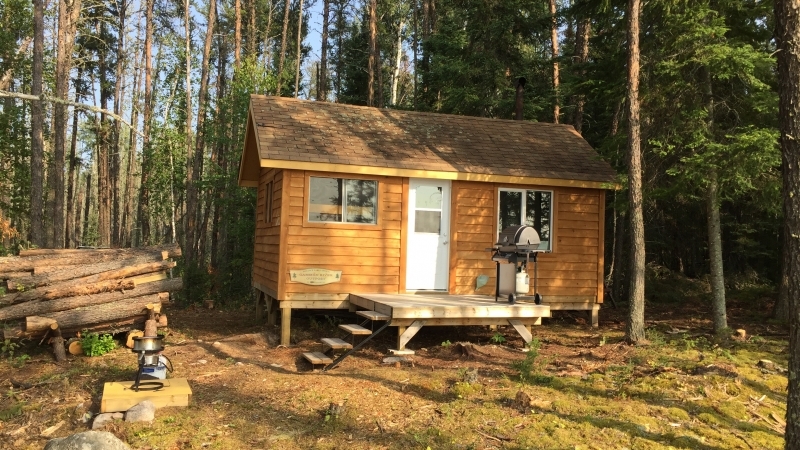 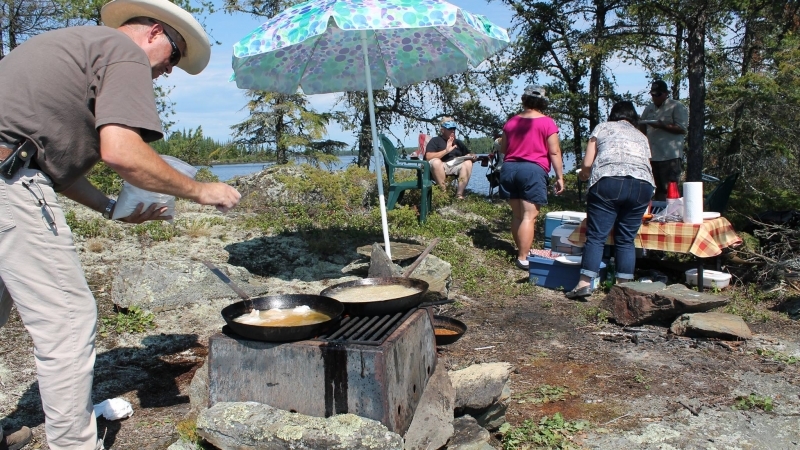 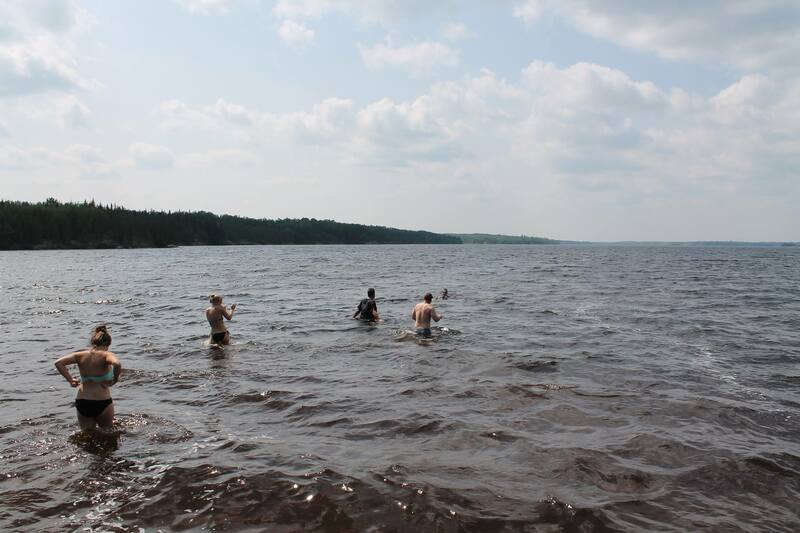 Our fly-in outpost camps include light housekeeping cabins on Obukowin Lake, Carroll Lake, Gammon River, Craven Lake, and a boat cache at TamGuy Lake. 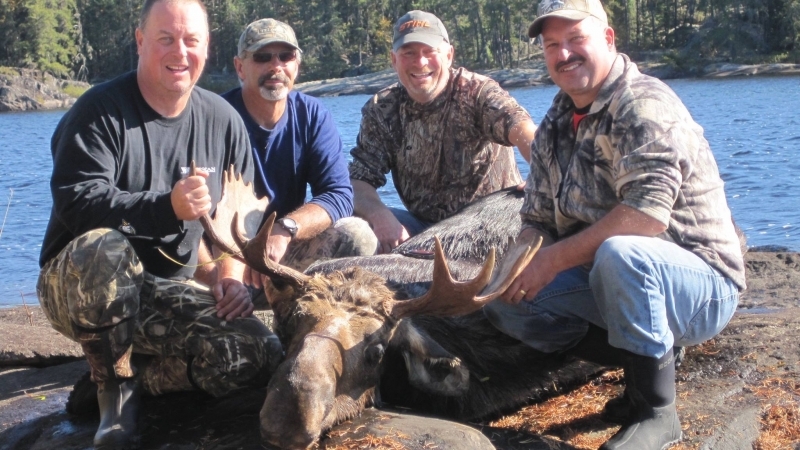 Whether you are a seeking a fishing or hunting trip of a lifetime, or want to get away for a family vacation or retreat, Wallace Lake Lodge & Outposts promises you the wilderness experience of a lifetime. 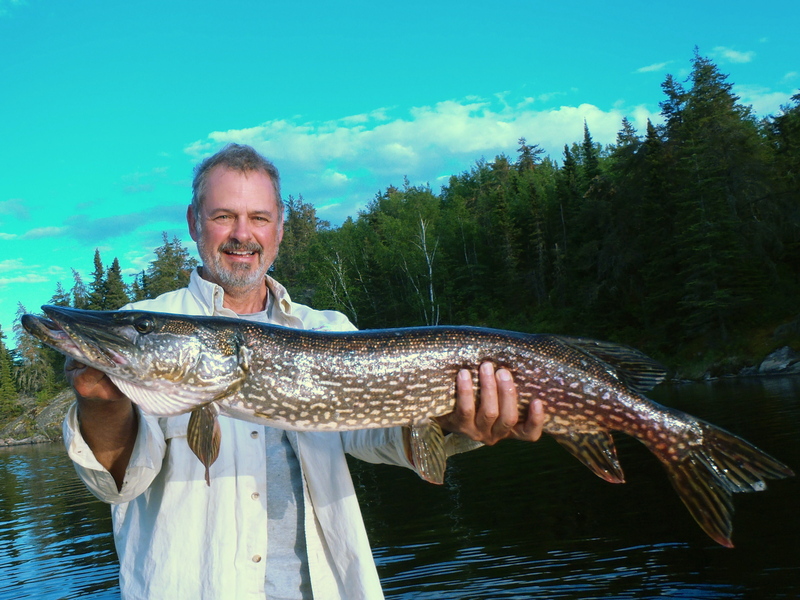 Explore our unique fly-out fishing trip destinations. 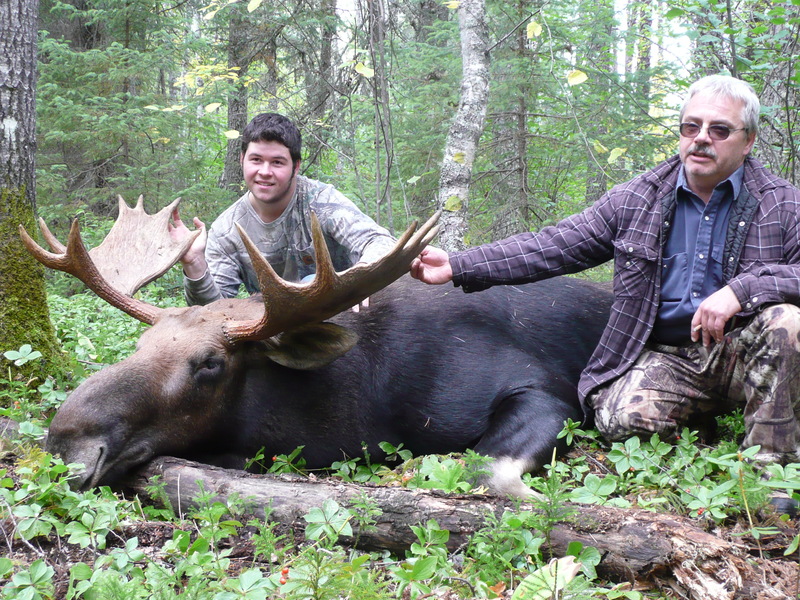 Self guided Canadian resident moose hunts and guided non-resident bear hunts. 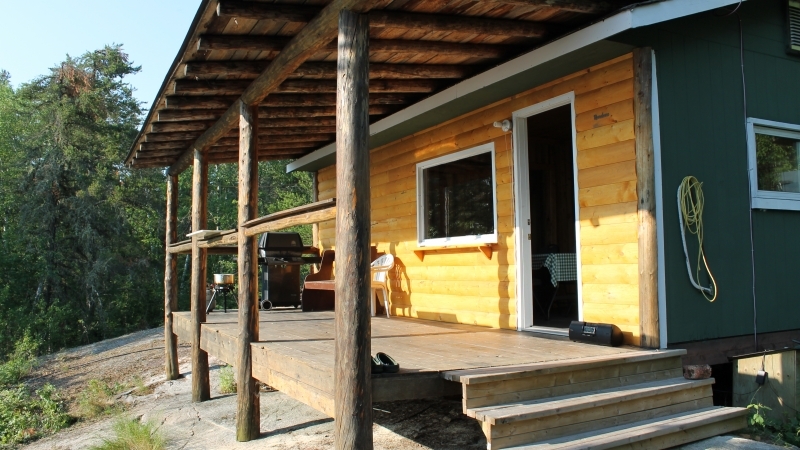 Wallace Lake Lodge and Outposts is a great spot to host a family vacation. 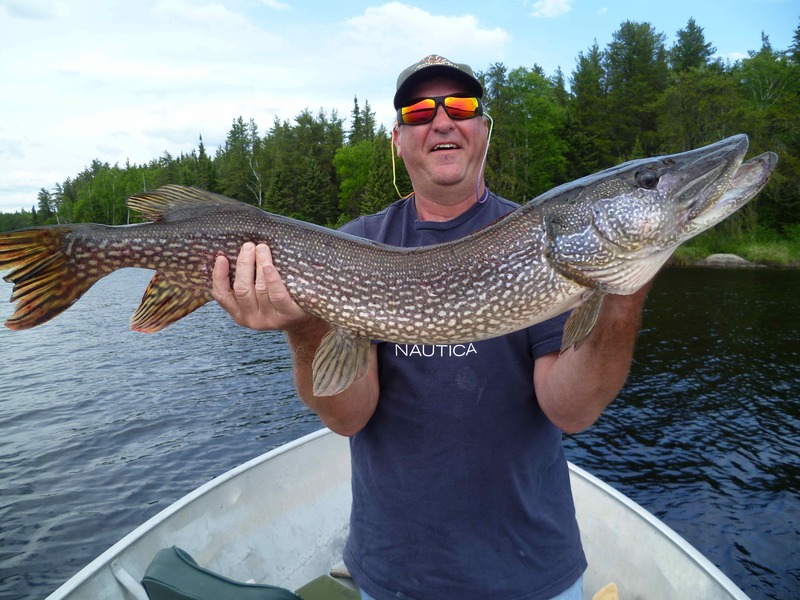 Manitoba’s central location is easily accessible from all major American cities through Winnipeg International Airport. 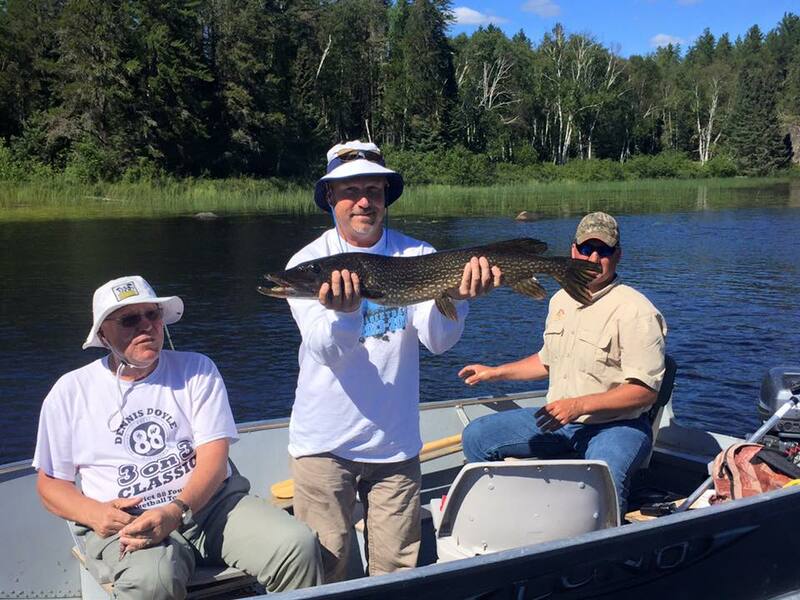 Driving to the lodge can be done within 1-2 days from most midwest American cities.